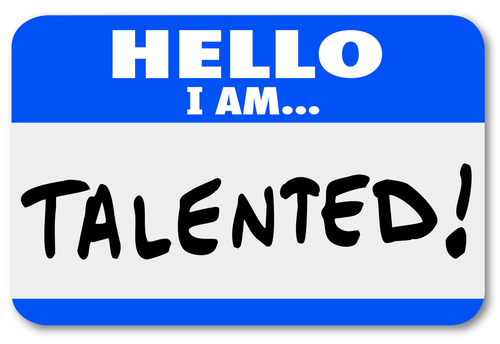 Do you have a hidden talent? Have you done a really awesome library program recently that you want to share & brag about? Can you demo & teach us how to do something -- it doesn't even have to be library related! The stage will be yours for 5-10 minutes (and not a minute longer!) to share your knowledge & expertise with your colleagues in a fun and comfortable environment. This is a great opportunity to practice your public speaking in a no pressure environment! If you'd like to share your knowledge with the group, email Andrea (asnyder@pls-net.org) by August 4th.